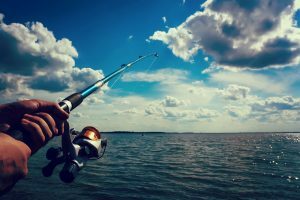 Fishing is a well-known hobby for promoting relaxation, improving your cardiovascular health, and increasing your patience. 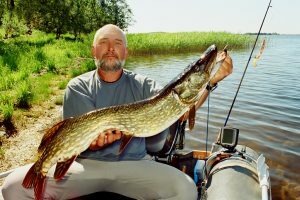 However, for some people, fishing is not just their hobby, it’s also a way to prove that they are the best. That is why a lot of people, especially men, find it important to have the best gears and materials when doing this activity. If you’re new in this industry, it’s important to know that all the tools and materials that you’re going to use can greatly affect the results. These include your rod, lines, lures, and the type of reel that you use. 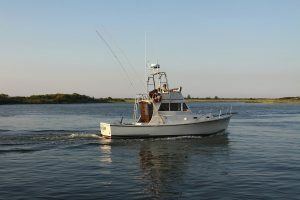 Throughout the century, many manufacturing companies have tried to find a way to improve the overall experience of fishermen and make it easier for them to catch a fish. Among these companies is Piscifun. 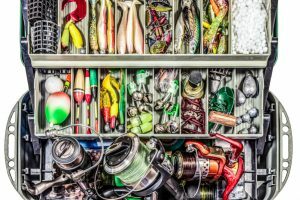 Piscifun is one of the newest manufacturing companies today that is dedicated to offering affordable, high-quality fishing gears in the global market. Their company slogan, “Go with Family”, is a strategic way to ensure that all their customers will have the ability to buy their products for the entire family without emptying their pockets. One of their most famous products is the Piscifun Torrent Baitcasting Reel. If you’re looking for an affordable yet high-quality reel, then this should definitely be at the top of your list. 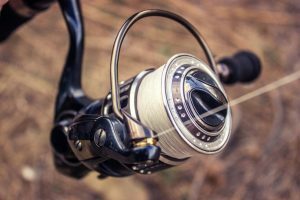 To further understand why many people consider this reel as one of the best in the market, here are its features, pros, and cons. This baitcasting reel is engineered and reinforced with Japanese Hamai precision-cut gears with stainless steel screws and springs. This combination does not only guarantee strength but also provides you with a reliable, noise-free operation. Moreover, it is also equipped with optimal shielded bearings to protect your gear from corrosion from the water particles and chemicals. 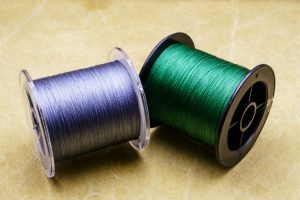 To add to the construction, Piscifun made sure that the Torrent has three pieces of high-quality, 18-pound carbon fiber drag washers that will help you cast and retrieve your line whenever you need it. 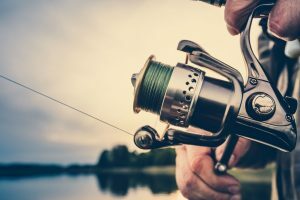 Aside from that, this fishing reel also allows you to put more physical power if you ever find yourself battling with big fishes in the water. You also have the choice to adjust your drag by a simple switch whenever you do not need to use its drag pressure. Fishing takes more than just casting and catching a fish. 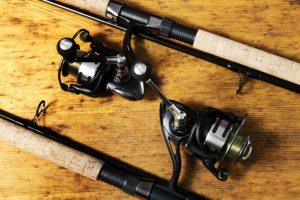 When choosing the right fishing reel to complete your equipment, it is important to consider its specifications. The Piscifun Torrent has a 7.1:1 gear ratio, and a maximum drag of 18 pounds. The line when retrieving per turn is an amazing 30 inches and has a total weight of 8 ounces. When doing a monofilament line, it has the capacity to reach 10 pounds per 120 yards. If you choose braided capacity, it can reach up to 30 pounds per 120 yards. 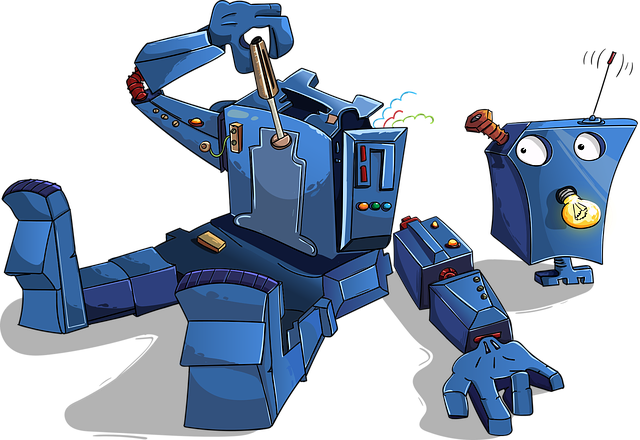 Small additions include an extended handle of 4 1/3 inches with EVA knobs to increase the power and leverage, 5+1 shielded ball bearings and a magnetic brake system. The Piscifun Torrent is equipped with an accurate and effective five pieces of zero to 10 magnetic brakes that optimize and give precision in dial-in-gauge for your backlash control. Paired with light thumb pressure and a spool tension knob, you can make sure that you will never experience tangles ever again. To increase the strength, stability, and performance of this fishing reel, the manufacturer included a double line winding shaft. Another great addition to this baitcasting reel is the quick oil port design in which you just release the lever at the side-plate to improve your performance and make sure that your reel is always well-maintained. 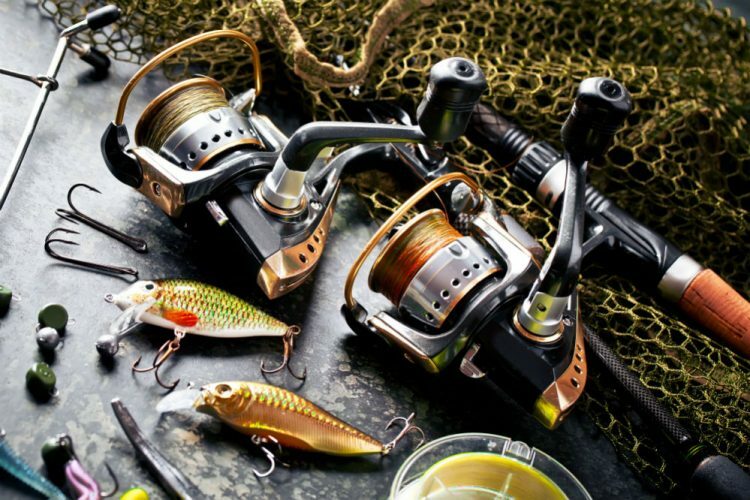 Considered as one of the best manufacturing companies in the market today, KastKing has already established themselves in the world of fishing gears. One of their well-known products is the KastKing Royale Legend/Whitemax Baitcasting Fishing Reel that’s low on cost and high in quality. This baitcasting reel is designed with 11+1 shielded corrosion-resistant MaxiDur ball bearings to ensure super smooth casting and retrieval. It is made from brass-cut gear structure and is equipped with a carbon fiber drag system that can deliver up to 17.5 pounds of dragging power. 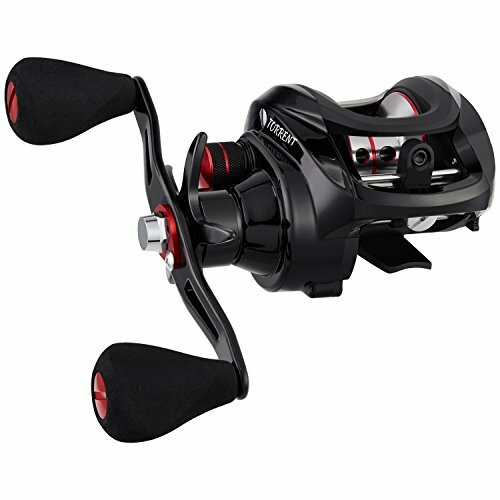 For maximum strength and control and, at the same time, reduce its weight, KastKing equipped this fishing reel with a two-color aluminum anodized forged multi-ported whiffle-style spool. It’s equipped with a magnetic brake system and fine-tuned centrifugal for a quick and better casting control. The specification of this baitcasting reel is 7.0:1 gear ratio, the overall weight is 7.5 ounces, drag power of 17.5 pounds and 31.5 inches per turn. All in all, with all the specifications and features considered, it can be easily decided that the Piscifun Torrent is the clear winner between the two baitcasting reels. The Piscifun really did an extremely good job with their fishing reel because it’s affordable and has high-quality features at the same time. The precision-cut gears, corrosion-resistant ball bearings, and carbon fiber drag washers will leave your mind at peace because you know that this baitcasting reel is reliable, strong, and can withstand long years. You can be sure that, whether you’re a novice or an intermediate level player, this reel won’t let you down in day-to-day fishing or even in tournaments. With all its unique features, you can never go wrong with the Torrent. You will definitely perform at your best because of the 7.1:1 gear ratio and amazing drag power. 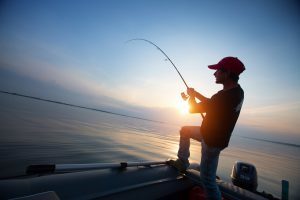 Plus, you can easily cast and retrieve your line without spraining your wrist because it is lightweight and can be easily maneuvered. Overall, this baitcasting fishing reel is a must-find for all the people who are aspiring to improve their skills or have a test at a tournament in the fishing world.